Washington Post reporter David Fahrenthold won a 2017 Pulitzer Prize for his national reporting on then candidate Donald Trump's charitable giving. Fahrenthold used Twitter to fact check his reporting, asking for help from Twitter users. 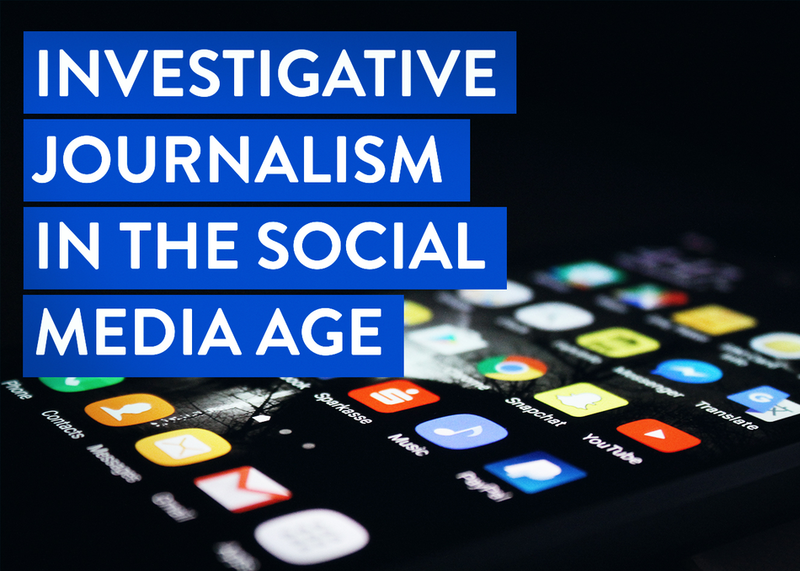 This conversation will focus on the future of transparent investigative journalism in the age of social media and during the Trump administration.